Here at Glad Tidings we have BIG dreams and visions for our children. 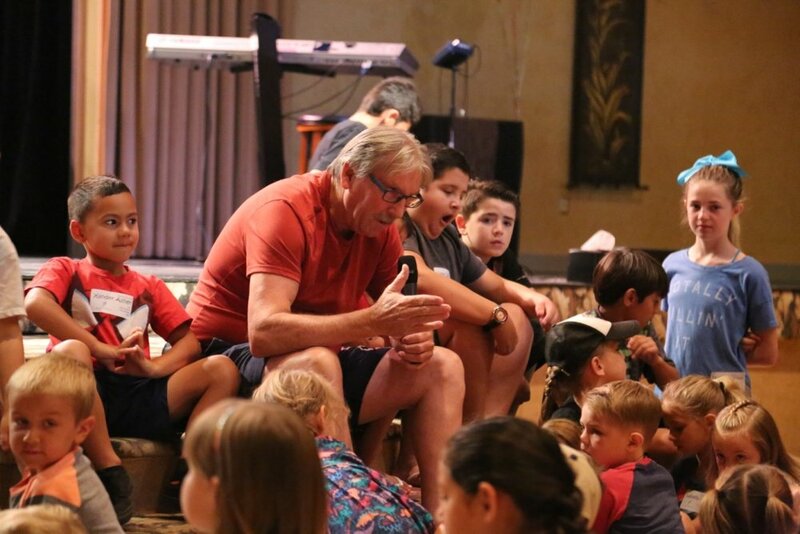 We believe that every child has the ability to connect regularly with God on a personal and meaningful level. Vanguard Ministries is the Jr. High and High School ministry at the Church of Glad Tidings. Our goal is to provide a safe atmosphere for young people to grow in the Lord, as well as find their identity in Christ. We offer home groups that meet monthly. Each month groups of 20 people or less meet at host homes and discuss what God has ordained that month's focus to be on. 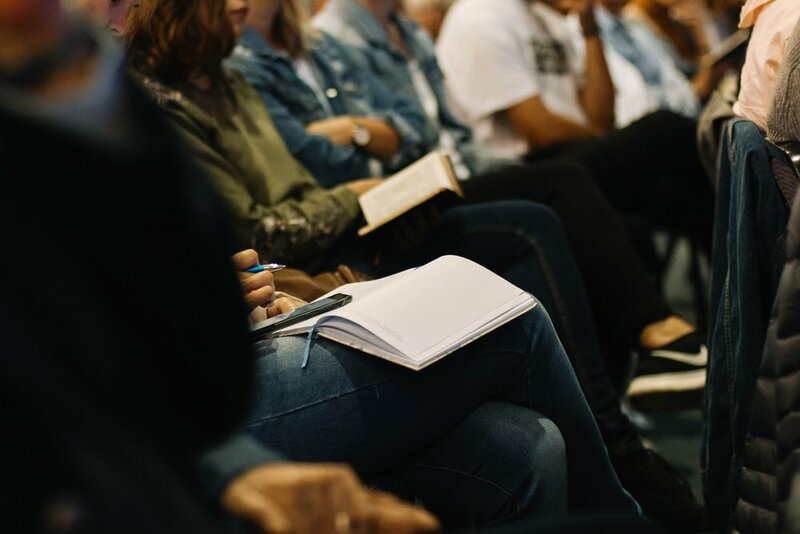 Embassy School of Ministry offers a 2 year program of concentrated study and leader- ship training designed to spiritually equip believers for active service in the local church. integrating classroom instruction with "hands-on" ministry experience. The heartbeat of Embassy House of Prayer is praying for the fulfillment of Jesus' praying in John 17 and Psalm 133 and contending for the prophesies that have been spoken over the region to be fulfilled. Come join us the third Saturday of each month from 10am-12pm to receive special prayer for divine healing and prophetic guidance. Spirit filled prayer teams will pray for you! Creative Light Theater exists to provide a forum for the talents of writers, actors and technicians who want to use their talents to honor God by bringing life affirming dramas to the stage. Our local outreach ministries include Community Impact, Yuba Sutter Marriage, HHH Ranch and Tats Off. Find out more about the ministries and missionaries we support around the world.